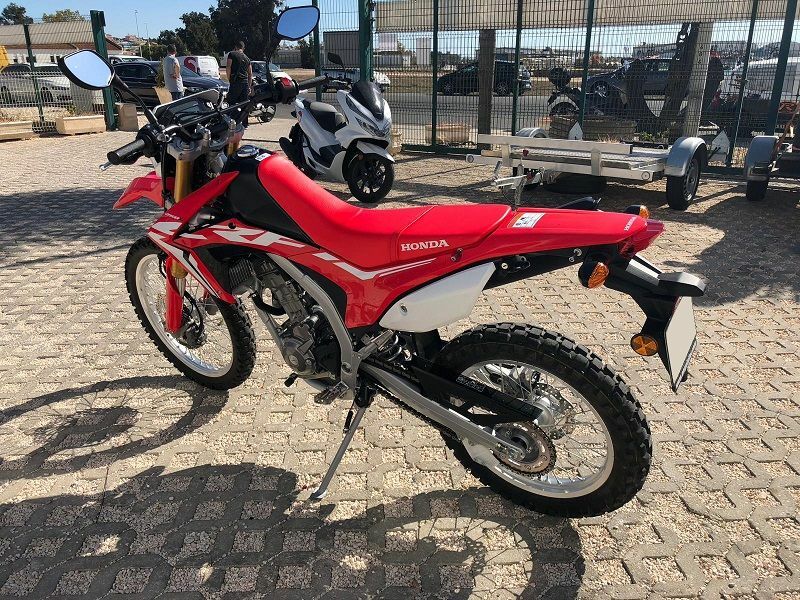 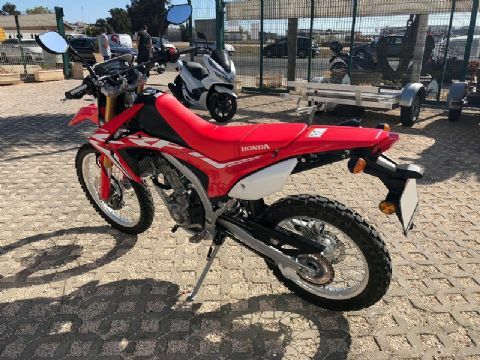 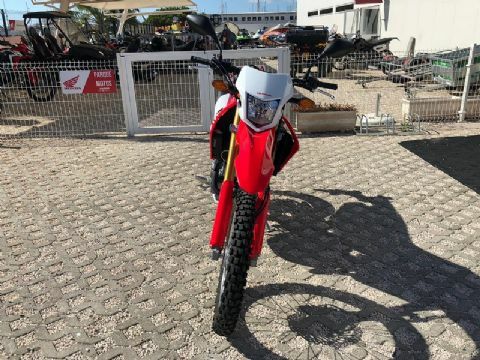 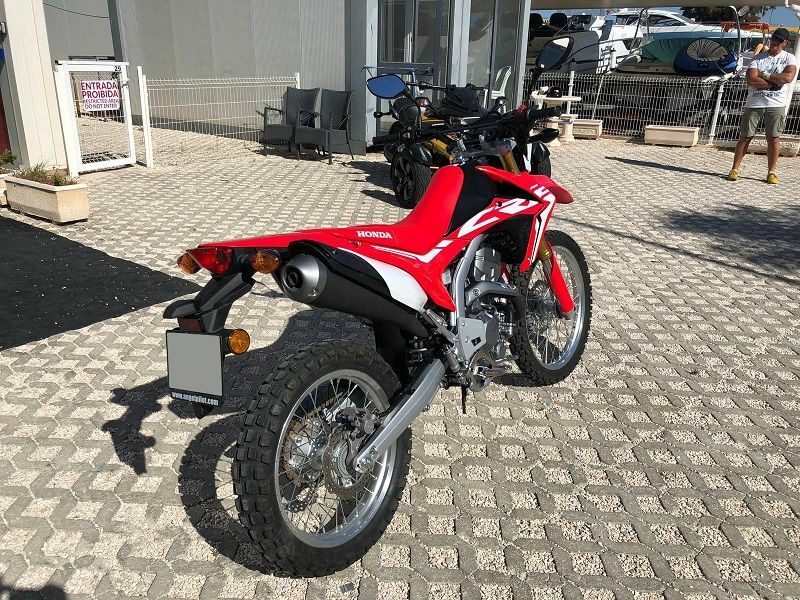 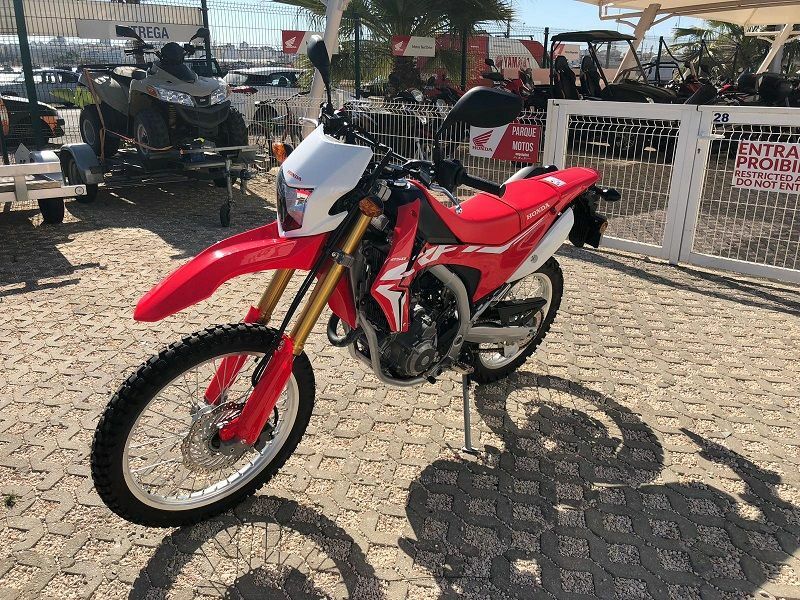 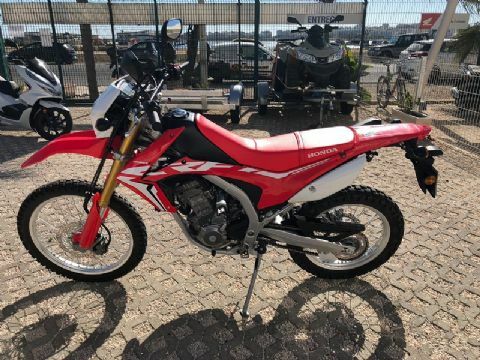 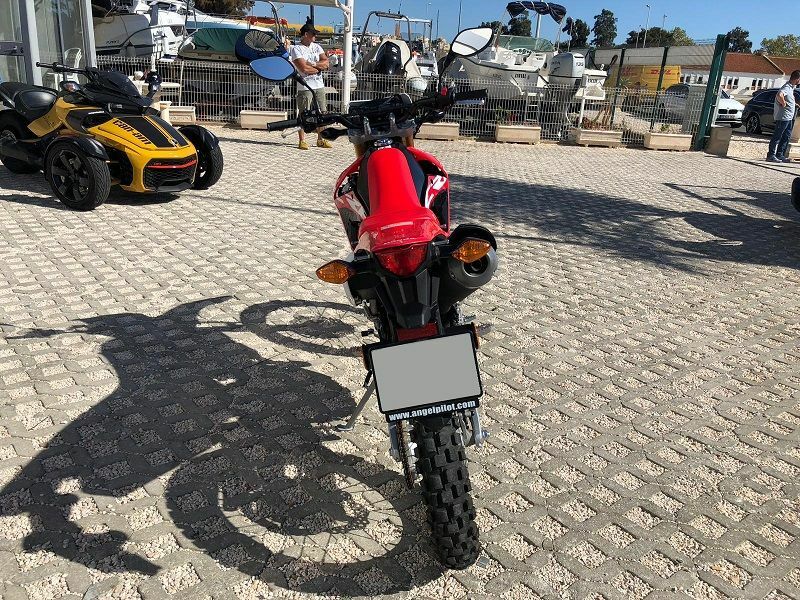 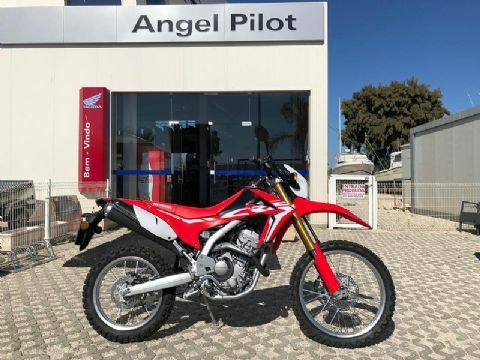 CRF250L SEMI-NEW with only 3 months of use and only 1200km. First service with 1000km made within the dealer. 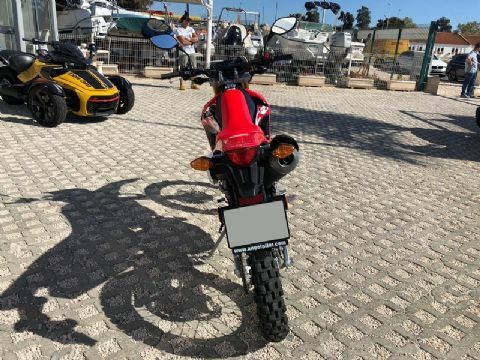 without any risks or marks as you can check. 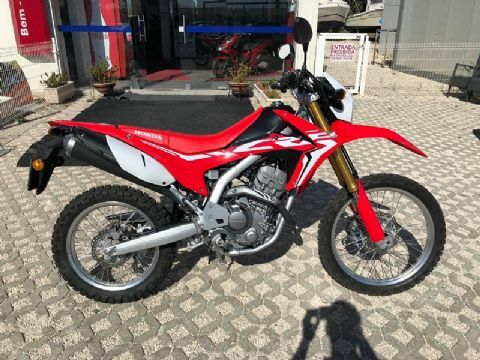 Transfer costs of 100 € not included.